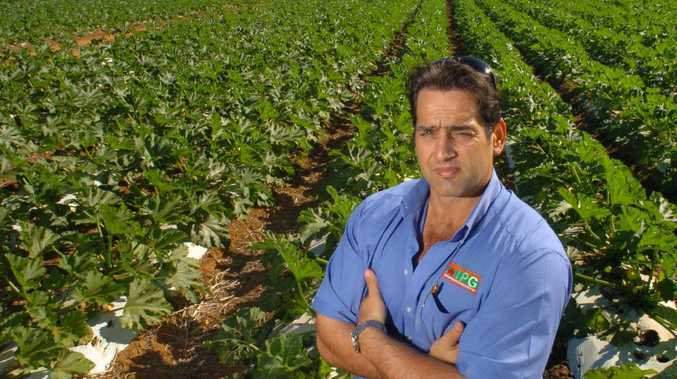 THE fight to stop fracking in the Wide Bay Burnett has ramped up once more, with an ad campaign featuring local growers against the controversial practice now airing on TV. 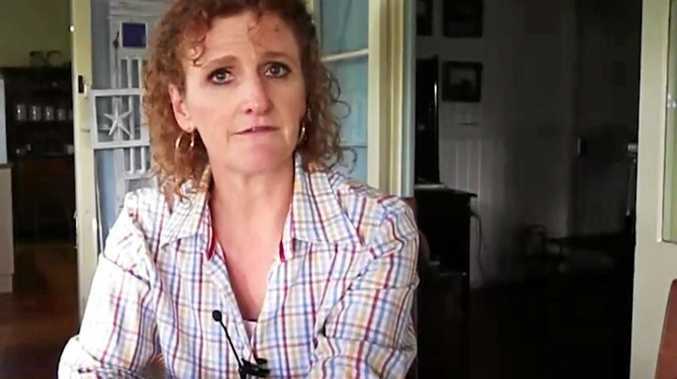 After a series of images of the coal seam gas industry flash across the television screen, ad viewers are greeted by Childers farmer Judy Plath, 41. "We've seen what's happened with gas mining in other regions, and the footprint is massive," she tells audiences. 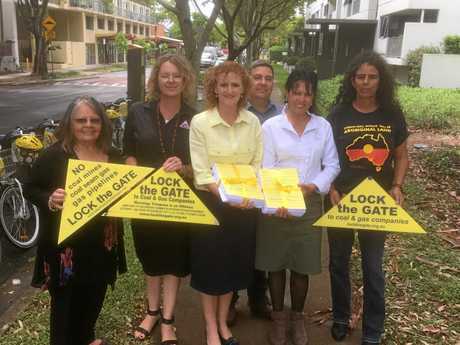 The airing of the ad comes after Lock the Gate presented gas giant Blue Energy with more than 500 anti-fracking letters written by Wide Bay farmers, business owners and concerned locals in Brisbane last month. Save the Wide Bay Burnett from fracking gasfields! from Lock the Gate Alliance on Vimeo. The organisation's campaign aims to eliminate all three fracking permits Blue Energy holds from north of Bundaberg to south of Maryborough - which are set to expire in the next few months. "The government is in the throws of making this decision, and we need to make sure people understand this is not just a farming issue. It affects the whole community," Ms Plath said. The biggest reason behind the local farmer's fight against the renewal of all Blue Energy's fracking licences is her family. "My kids are a big reason we're very passionate about this. And my father-in-law, he was one of the pioneers of underwater irrigation, so he knows how hard it is to farm without water," the mum-of-two said. She told the NewsMail the biggest risk fracking posed was to water and the resulting impact that threat could have on the region's clean and green image. "We are deeply concerned the State Government would even consider renewing the permits, as our water goes straight to the Great Barrier Reef, Fraser Island, the Sandy Strait and Mon Repos. "We rely on our town water supply and irrigation and ... are feeding the country from this region. Why take the risk?" Ms Plath said. According to Lock the Gate, renewing the fracking permits would also trigger a greater degree of uncertainty for backers, discouraging potential future investement in the region. "The big companies investing here need security and piece of mind. Which is why the licences need to expire - no one needs that risk hanging over their heads for years. They just won't invest here," Ms Plath said. On Sunday anti-fracking campaigners will gather at a beach rally at Dundowran, where they will call on the government to cancel Blue Energy's licences in the Wide Bay Burnett and declare the region a fracking no-go zone. The ad campaign through newspapers and local television channels will run until December 21.